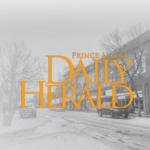 This week Prince Albert high school students had the opportunity to learn about one of the lesser-known genocides of the 20th century. 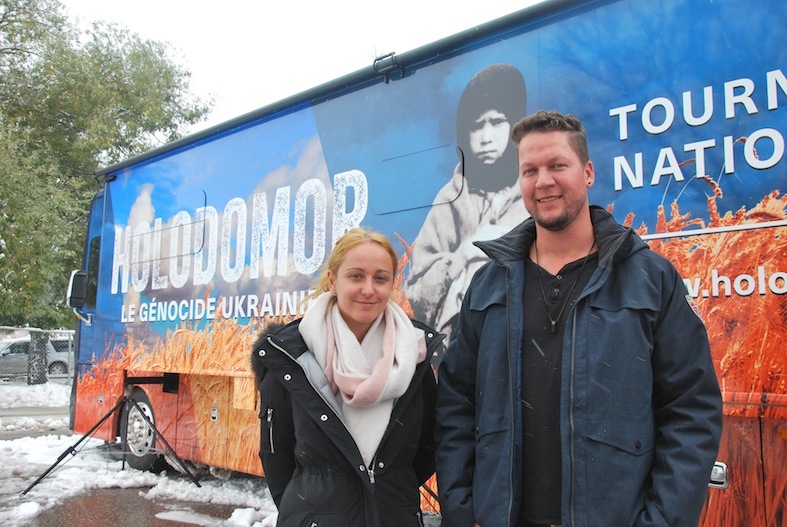 On Oct. 5 and 6 the Toronto-based Canada Ukraine Foundation’s Holodomor National Awareness Tour bus visited the city. The bus acts as a mobile classroom and teaches viewers about the Holodomor, which loosely translates to “death by starvation” and refers to the death of millions of Ukrainians as a result of the land collectivization policy of the Soviet Union from 1932 to 1933. In 2008 Saskatchewan became the first province in Canada to recognize the Holodomor as a genocide. When Jan Olesko, president of the Veselka P.A. and District Ukrainian Cultural and Heritage Association, heard that the tour was coming through the province, she was eager to bring it to P.A. schools. She said they didn’t need much encouragement.